Strengthen and lengthen lashes with the Replenix PROLash Eyelash Enhancing Serum. This clinically-proven serum helps stimulate lash growth during the lash's natural growth cycle, leading to fuller, longer lashes. 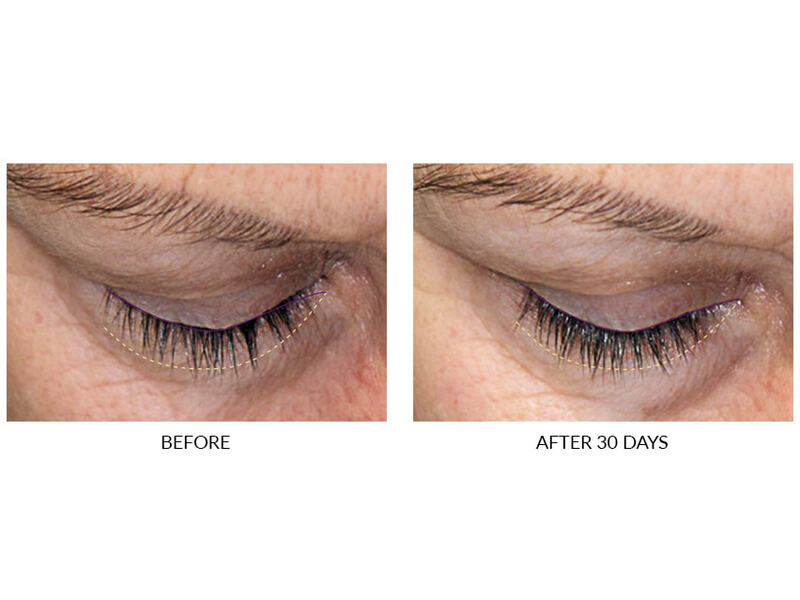 WideLash™ technology, paired with a powerful system of peptides and nutrients, visibly diminishes signs of thinning or inadequate lashes while silk amino acids condition and strengthen lashes to promote natural growth. 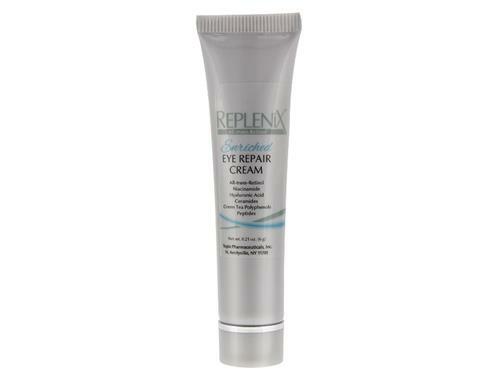 Address the visible signs of aging lashes with this safe and effective serum from Replenix. Tell us your thoughts about Replenix PROLash Eyelash Enhancing Serum and receive 50 rewards points! I used another brand before, and it was discontinued. You must use this one twice a day. So far, my lashes have remained full and long. I lost all of my eyelashes after having lash extensions done. I used this serum twice daily for 4 weeks, and they grew back longer and thicker! I have gotten so many compliments on my lashes. I love this serum! Doesn't irritate the eyes either.